If you’re interested in saving money and eating healthily – then modern technology has just the solution you’re looking for. These days, it’s never been easier to use an effective oven alternative, and some of the most popular choices available include halogen ovens, air fryers, and low-fat fryers. In this guide, we’re going to highlight some of the key benefits these gadgets provide – so by the time you’ve finished reading, you’ll fully understand why it’s worth investing in one of these devices. With this in mind, let’s get started. To begin with, there’s no denying how much healthier your meals will be when they’re cooked with an air fryer or halogen oven. In general, you can use far less oil to cook your food – which not only reduces the overall amount of calories you’ll be consuming, but also helps to improve your cholesterol – so your heart will certainly thank you! 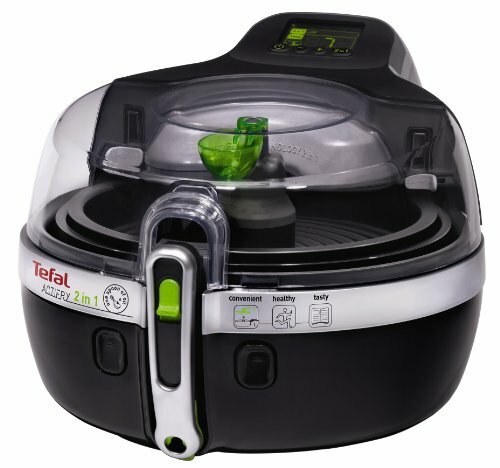 One of the unique design features of low-fat air fryers is how they allow excess oil to drip out of your food, so it’s virtually effortless to reduce your calories. 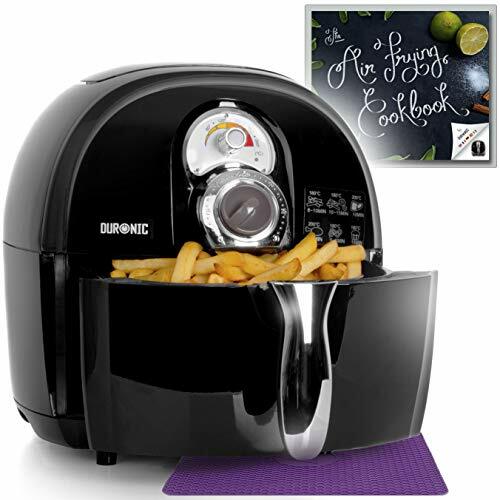 Obviously, this is fantastic news for anyone who’s looking to lose a few pounds – and simply by making the choice to cook with your air fryer, you may be lucky enough to enjoy some minor weight loss without even trying! It’s also worth noting that cooking in this way still leaves your food tasting fresh, crispy, and delicious – so you won’t have to sacrifice flavour. In fact, many people who own halogen ovens or air fryers are quick to comment that the food tastes even better than it does with conventional cooking methods. In large part, the method of air frying allows most natural food sources to retain more vitamins and nutrients, so overall, it’s a much healthier way of cooking your meals. Another fantastic perk to cooking with a halogen oven or air fryer is how easy they are to use. They can easily be used by both the elderly or young adults, and it may even help to ignite a passion for healthy eating at a young age. Of course, the small size and general versatility they offer also makes them ideal for students who may be traveling to and from school in a different area of the country, or even single people who wish to cook small, healthy portions of their favourite meals. The operation of an air fryer or halogen oven couldn’t be simpler. Most of them rely on just two buttons, which are usually for setting a timer, and controlling the temperature. While some devices will have a few additional features, they’re fairly intuitive to get to grips with, so it’s certainly not as complex as some modern conventional ovens can be. Ultimately, this makes them a great choice if you’re looking for a simple, easy-to-use device that comes with minimal excess features. Now, the next thing to address is the speed of cooking. Simply put, most of these devices cook your food very quickly – faster than a fan assisted oven, in fact. Just to give you some idea of how fast it is, you’ll find that most meals will be cooked within 10 to 20 minutes. 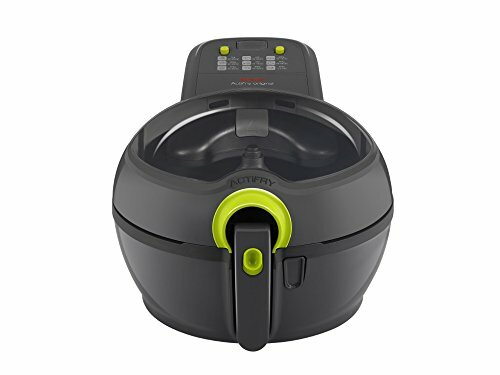 One of the main reasons for this increased speed is thanks to the fact that air fryers don’t require pre-heating, so you can add your food as soon as you like. What’s more, it’s even possible to cook from frozen. Many people greatly enjoy the ease and convenience of adding their food straight from the freezer, which really minimizes your cooking times. Additionally, these devices can be very useful for reheating left-overs, by offering you the same speed and convenience as a microwave would. 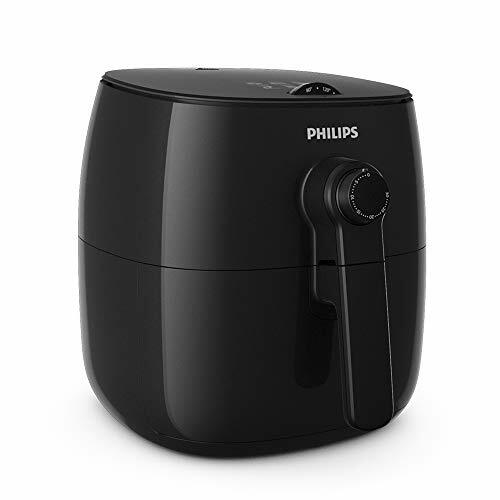 However, one of the biggest worries people have when it comes to purchasing an air fryer or halogen oven is their safety. It can certainly be a bit scary when you consider how small and portable they are – what if they were to get knocked onto the floor while at a high temperature? Fortunately, this shouldn’t be an issue at all – because these devices often come with non-slip feet which makes them surprisingly stable, despite their low weight. But most importantly, most fryers will come with a variety of safety features such as ‘auto shut down’ and a temperature kill switch, which guarantees the device won’t overheat to dangerous levels. Of course, it’s a good idea to check the manual before you use your new device, as well as ensure that it meets the most up-to-date health and safety standards. Overall, it’s safe to say that cooking with a halogen oven or low-fat air fryer is a great alternative to conventional methods – and we’ve explored many of the primary benefits in this guide. So if you’re looking for speed, ease-of-use, and great convenience, you simply can’t go wrong by purchasing one of these devices. 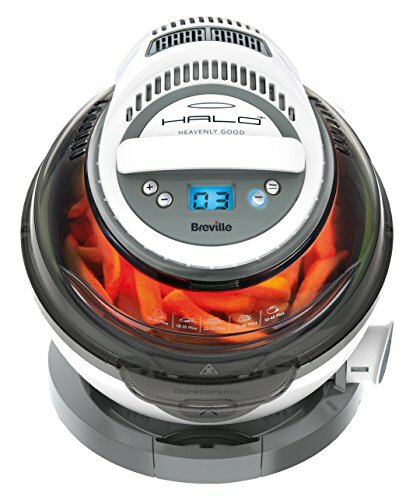 Check out our review of the best health fryers for 2019 here.